Spinning directly out of AVX! 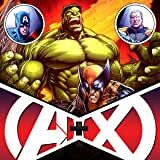 This issue: Wolverine teams up with the Hulk, and Captain America meets up with Cable! 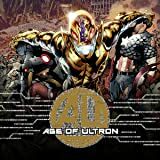 For years the heroes of the Marvel Universe have lived in fear that the artificial intelligence known as Ultron would one day evolve to fulfill its desire to wipe out all organic life and take over the Earth -- that day has arrived. The Avengers worst nightmare is here-- the Age of Ultron has begun. Looking for the one superhero comic you just have to read? You've found it! Amazing Spider-Man is the cornerstone of the Marvel Universe. 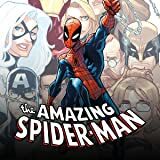 This is where you'll find all the big-time action, major storylines and iconic Spider-Man magic you'd come to expect from the Wall-Crawler. The Greatest Super Hero of All Time RETURNS! The world may have changed since Spidey's been gone, but so has Peter Parker. This is a man with a second chance at life, and he's not wasting a moment of it. Same Parker Luck, new Parker attitude. 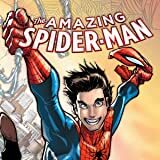 Putting the "friendly" back in the neighborhood, the "hero" back into "super hero," and the "amazing" back into "Spider-Man!" Spider-Man has gone global! 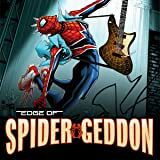 Parker Industries is more successful than ever, with offices in New York, Shanghai, London and San Francisco- and Peter Parker is racking up the frequent flyer miles with his "bodyguard" Spider-Man in tow, of course. But success breeds enemies and a reinvigorated Zodiac have also widened their scope to threaten the whole world. One empire has fallen. Two heroes are dead. It all comes together here! 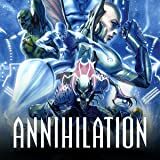 Individually, the Silver Surfer, Super-Skrull, Ronan and Nova have faced down the Annihilation Wave... and lost! Now, they must unite those who remain or die by Annihilus' hand! 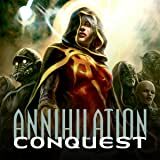 The Annihilation has only begun! 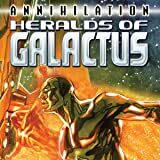 The Phalanx launched a sneak attack on the Kree Empire and the heroes, separated by distance but united by willpower, took their first steps to liberating a galaxy in peril. What are the Phalanx really after? What new players will change the game? 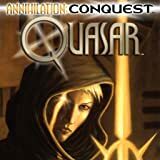 The new Quasar - - a.k.a. 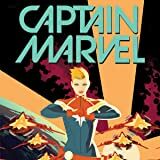 Phyla-Vell, daughter of Captain Marvel - - embarks on an epic journey that could bring an end to Conquest. What has happened to her home world? What classic foe of the Avengers is now hunting her? 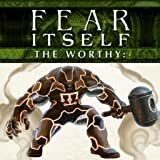 Facing an enemy who can absorb his cosmic power, will Terrax assume the fearsome role of The Tamer once again or has the trauma of his enslavement broken his once-mighty spirit? 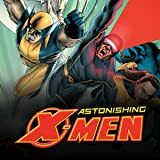 Astonishing X-Men takes the style of the X-Men movies, mixes it with the wit of Buffy and holds it together with the classic flavor that made the X-Men famous. 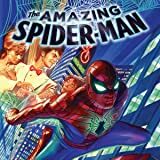 This is the perfect comic for new readers, old readers, returning readers and learning readers. It's just that good. 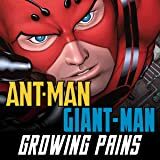 Determined to keep the tradition alive, founding Avenger Hank Pym leads a core team of veteran heroes in creating a place where the next generation of Earth's Mightiest can be trained by the greatest of those who preceded them. Marvel NOW! 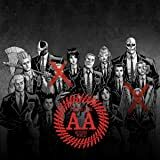 Trapped on an isolated island, 16 super human young adults (including cult faves like members of the Runaways, The Avengers Academy and Darkhawk) are given a chilling ultimatum by their demented captor: Fight or die--only one will walk out alive! The Avengers vs. the new Zodiac! One of the greatest Avengers villains gets reinvented for the Modern Age! A perfect jumping-on point featuring the cast of the summer blockbuster in Marvel Universe! 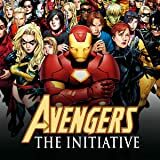 The Civil War is over and from now on, this is the new face of the Marvel Universe - The Initiative! Whose side were you on? If you were pro-registration, then there's one hell of a price to pay. You're in the army now. Every last one of you. 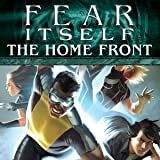 Fall in with Yellowjacket, War Machine, She-Hulk, Justice and The Gauntlet as they train the heroes of tomorrow for the super-powered conflicts of today! 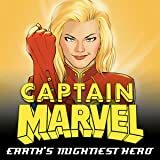 It’s a bold new frontier for Carol Danvers as she soars to new heights in her greatest mission yet—leader of the all-new Alpha Flight space program. Yup, Alpha Flight. As earth’s first line of defense, Carol and her team aim to protect the planet from extraterrestrial threats. 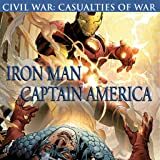 Captain America and Iron Man meet one last time to see if there's any hope of working things out before further tragedy occurs. 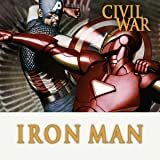 Discover how these two friends end up leading opposing armies in the conflict tearing apart the Marvel Universe! How did Magneto take over the world? 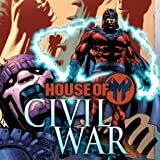 The secret history of the House of M unfolds here! Witness Magneto's first battle with the Sentinels and his fight against Apocalypse for leadership of all mutants! 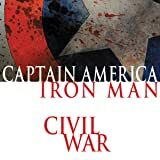 In the midst of CIVIL WAR, Captain America and Iron Man meet secretly, one last time, to see if there's any hope of working things out before further tragedy occurs. How could these two men, once the closest of friends, end up leading opposing super hero armies? "DEAD NO MORE": The Jackal is back and has conquered death. 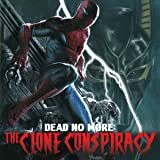 The Amazing Spider-Man is outmatched by his classic enemy's army. Does the wall-crawler stand a chance? SHOULD he stand in The Jackal's way if he's found the key to eternal life? 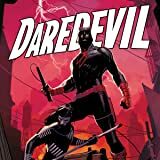 Back in black and on his home turf, Daredevil begins again in New York City as a new enemy emerges. Meanwhile his alter ego, Matt Murdock, is on a new side of the law in the District Attorney’s office. Fighting crime in the shadows, prosecuting bad guys in the light, it’s a whole new chapter for our man without fear. 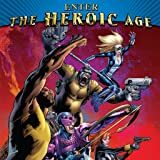 THE HEROIC AGE IS HERE! 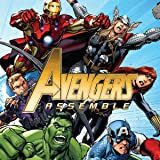 The Marvel Universe starts here as five killer creator teams present five all-new short stories spotlighting five HEROIC-AGE ongoing series! 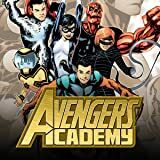 Avengers Academy by Christos Gage & Mike McKone! Thunderbolts by Jeff Parker & Kev Walker! Atlas by Jeff Parker & Gabriel Hardman! Black Widow by Kelly Sue Deconnick & Jamie McKelvie! Hawkeye & Mockingbird by Jim McCann & David Lopez! 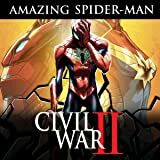 As Fear Itself overtakes the world, New York City is mired in chaos ... and Spider-Man struggles to cope with his own crippling fears. He can help end the onslaught - but with his capabilities pushed to the brink, is he up to the challenge? 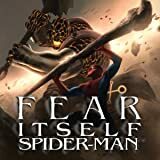 With great power comes great responsibility - but Spider-Man's power is nothing compared to the power of fear, and his responsibility is more than he can bear. 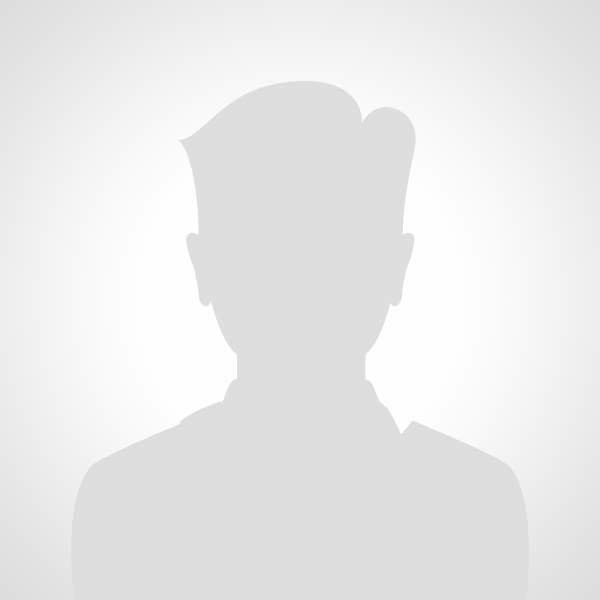 Who are the Worthy? What are they capable of? Discover the secrets of the wielders of the mystical hammers from on high! X-Men legend Neal Adams returns to Marvel's Mutants! 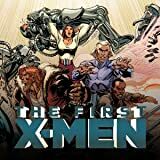 The secret history of the X-Men...before Xavier's team! Starring Wolverine and Sabretooth!  & © 2019 Marvel & subs. Powered by comiXology.